Spotify does not have a long life, if you ask the Iovine. 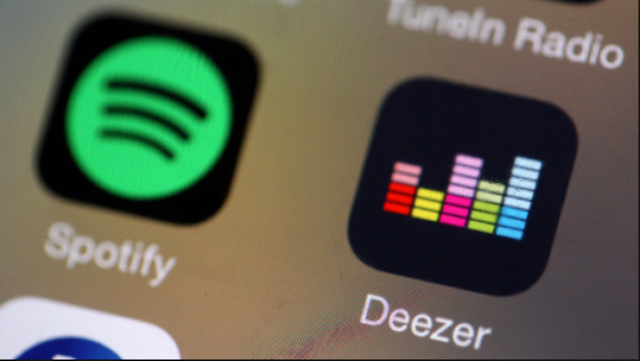 There is no money to earn with streaming music. He expects only companies that offer it as a complementary service to survive. According to the Apple Music chef there is no future for free streaming and certainly not for services that only focus on streaming music. "The streaming services are in a difficult market. There is no margin and no one earns money, "says Iovine. 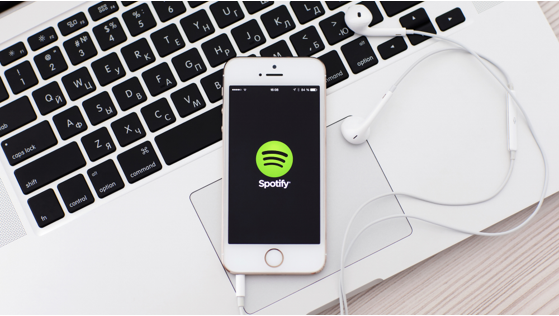 "Amazon sells Prime, Apple sells phones and iPads, but Spotify? They only offer streaming and have never made a profit. They will have to come up with something else that they can sell. Netflix has its originals, but all streaming services offer more or less the same music. " When we think away the fact that this story takes place in Kansas (and the towels), we understand what Iovine wants to say: by letting people get used to free, they will be satisfied with mediocre quality. Jimmy Iovine also gives his opinion on technology in general. "Technology is like a medicine for me. It is science. We see a problem solve it. We often do not think about the consequences. I mean: when we split up atoms to generate energy, we did not think about Hiroshima either. " Anyway, you can find everything from Spotify that you want, the music streaming service perfectly responds to our good intentions of 2018.